So why participate in the Immortal Rift? For the glory of your guild! No? How about a lot of EXP, some contribution, merit, a little bit of soul gold, and a lot more exp? 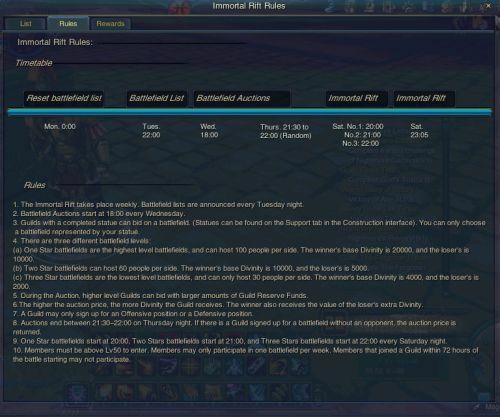 You also get a lot of gold for your guild's reserve fund (transferable to your guild's maintenance fund) for getting a high rank for the week as well as other rewards. The Immortal Rift is a weekly guild versus guild PvP instance introduced in Forsaken World's Storms of War patch. Rift battles take place on Saturday with 100 v 100 (One Star battlefields) at 2000 server time, 60 v 60 (Two Star battlefields) at 2100, and 30 v 30 at 2200 (Three Star battlefields). Once the designated time begins, you can enter your guild's rift by speaking to Leonidas. 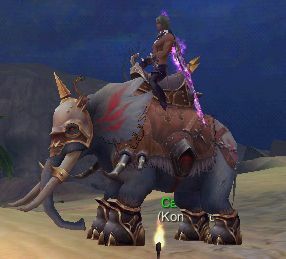 Once you talk to Leonidas, find your guild's battlefield from his list and click "Enter." Once inside the instance, you can buy a 1-hour Combat License III for 5 soul gold to fight mounted in the rift. You can also get a quest to gather red crystals that spawn randomly in the center area of the instance map. Teleport NPCs will appear next to this guy. 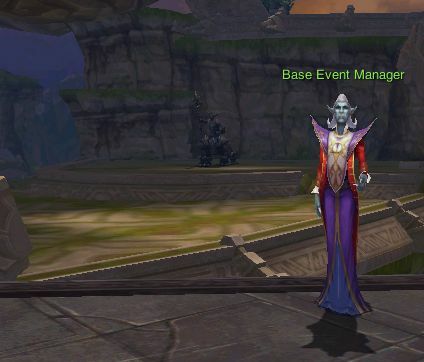 The Guild Base Exorcism is an instanced event in Forsaken World introduced in the Storms of War patch. By participating in your own guild's Base Exorcism, you can help contribute to guild funds as well as a lot of EXP. You can participate in multiple Exorcisms but will only get EXP for one a week. 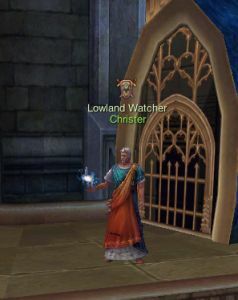 Once a guild officer has initiated the event, a 15-minute entry period starts where two NPC teleporters that will appear next to the Base Event Manager that any player may use to enter the instance. You are registered for the event simply by entering the instance. There are two NPCs because one is for non-guild participants (costs 10 silver and is on the left) and one is for guild participants (free and is on the right).